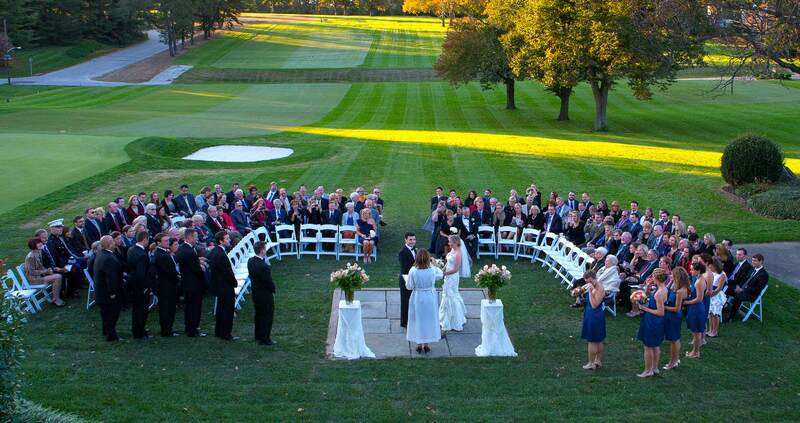 The Philadelphia Cricket Club is one of the finest private family-oriented full-service country clubs in America. As the nation’s oldest country club, the Club has a rich sporting heritage of which we are proud and which we strive to preserve and enrich. 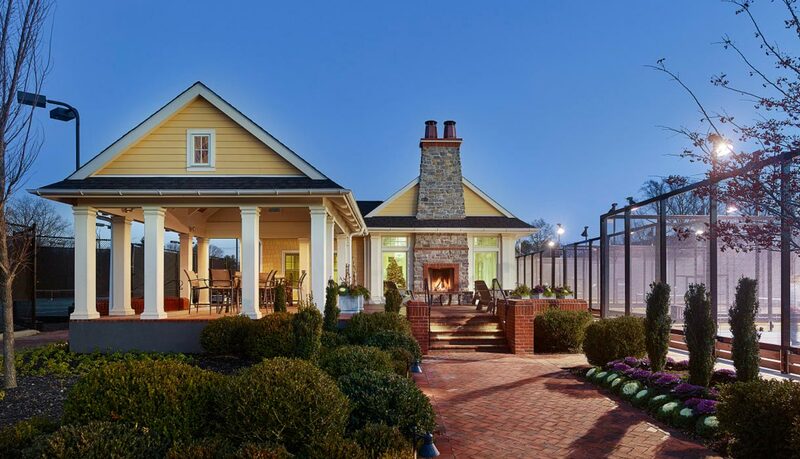 The Cricket Club provides preeminent recreational and social experiences for its members, their families and friends by maintaining exceptional standards in its facilities, programs, services and professional staff. Membership Thank you for your interest in membership at The Philadelphia Cricket Club, the oldest country club in America, founded in 1854. 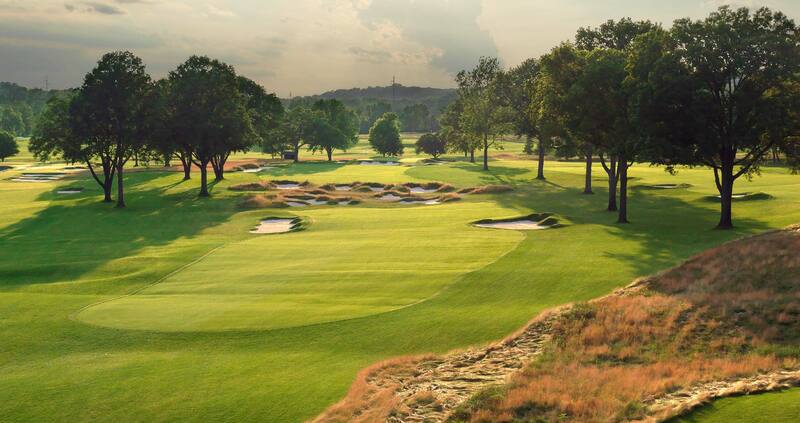 Course Tours The Philadelphia Cricket Club features 45 holes of golf across three courses: Wissahickon, Militia Hill and St. Martins. 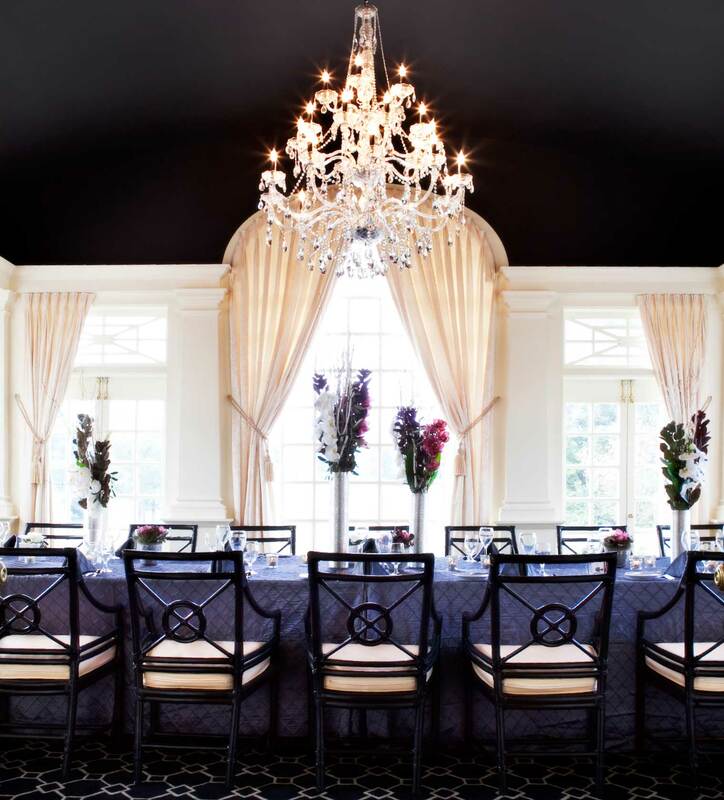 Weddings and Events Beautiful and historic venues, extraordinary personalized service and superb cuisine are the hallmarks of private events at The Philadelphia Cricket Club. Guest Information Please review our etiquette policies before visiting the Club. 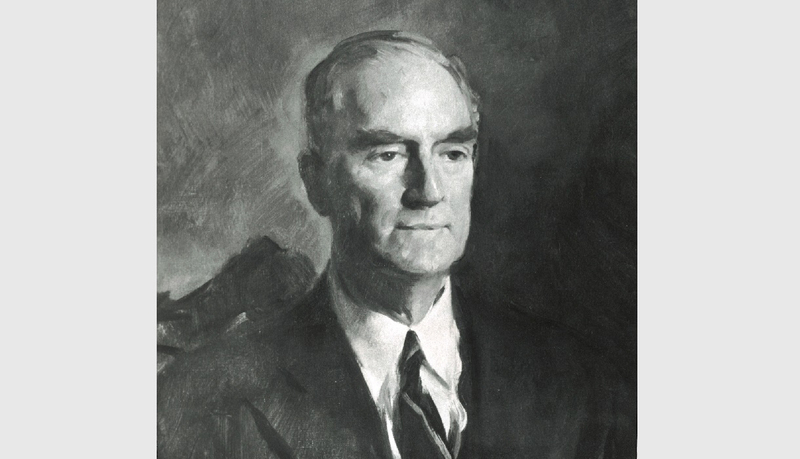 Alumni from the University of Pennsylvania founded The Philadelphia Cricket Club and elected the first President, J. Dickerson Sergeant. According to the charter, the purpose of the Club was the "practicing and playing of the games of cricket and tennis and the promotion of the health of its members." 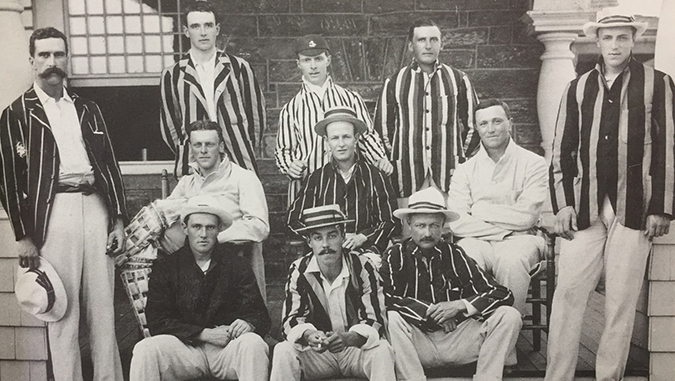 As the Club's name implies, cricket was played at the Club from its inception until the 1920s. It was revived in the early 1990s and has enjoyed steady support since. Henry H. Houston (1820-1895) provided land to The Philadelphia Cricket Club for its original Chestnut Hill location. 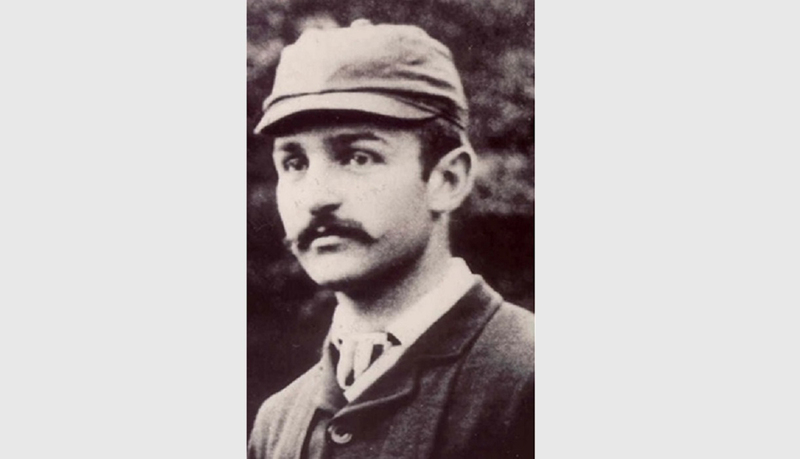 Joseph Clark won the National Tennis Doubles title, the first of 23 national tennis titles won by Club members. 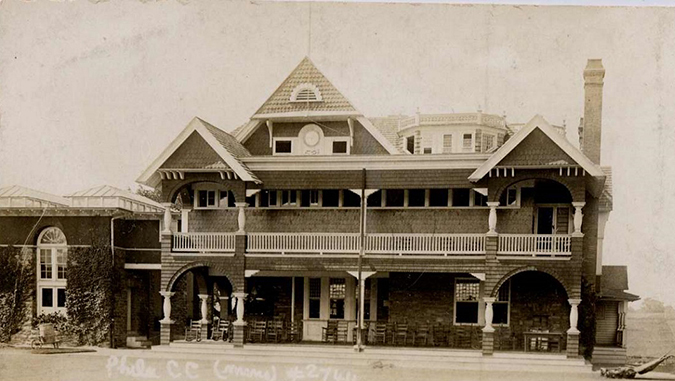 The Philadelphia Cricket Club was the site of the first U.S. Women's Lawn Tennis Championship in 1887. 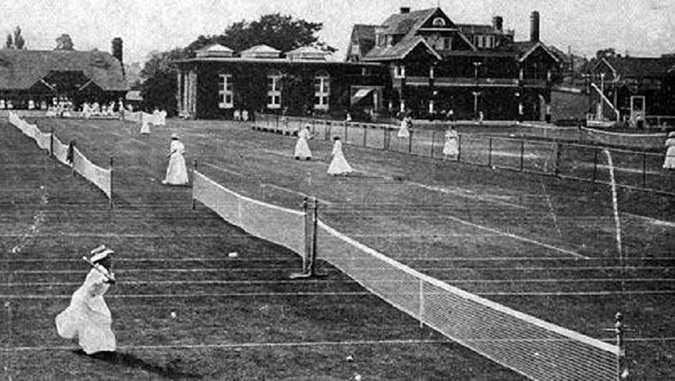 The first Women’s National Doubles Tournament was played at the Club in 1889 and the first National Mixed Doubles Tournament was held in 1892. All tournaments were later relocated to Forest Hills, New York. 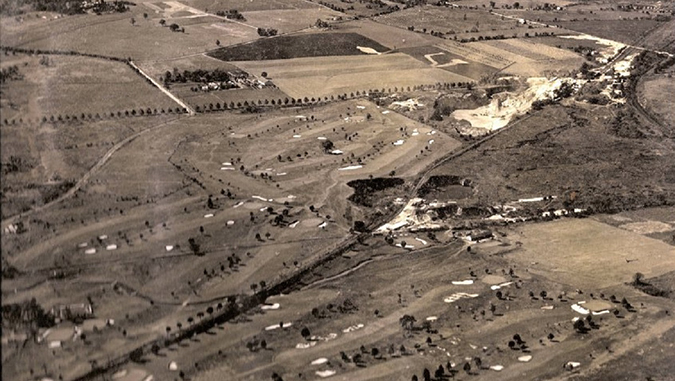 The nine-hole St. Martins golf course, designed by Sanders Handford, opened in Chestnut Hill. A second nine holes were designed by Willie Tucker to create a full course in 1898. 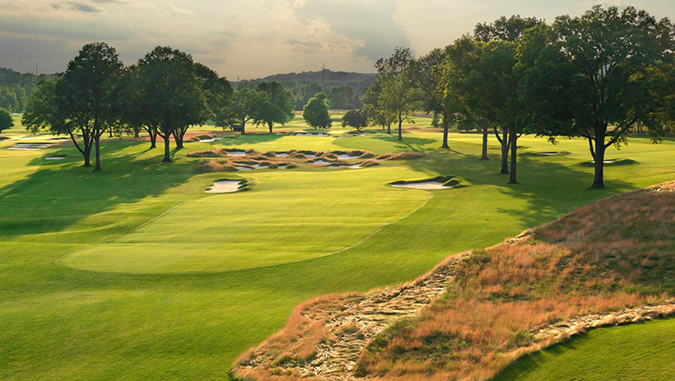 The Philadelphia Cricket Club, Aronimink Golf Club, Merion Cricket Club and Philadelphia Country Club founded the Golf Association of Philadelphia (GAP). The purpose of GAP was and continues to be to preserve, protect and promote the game of golf. 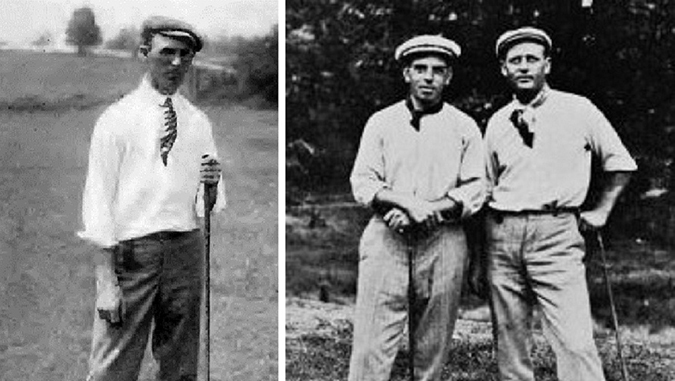 The U.S. Open Golf Championship was held at The Philadelphia Cricket Club and won by Alec Ross (1907) and Alex Smith (1910). R. Norris Williams II survived six hours in freezing waters after the Titanic sank and refused leg amputation. 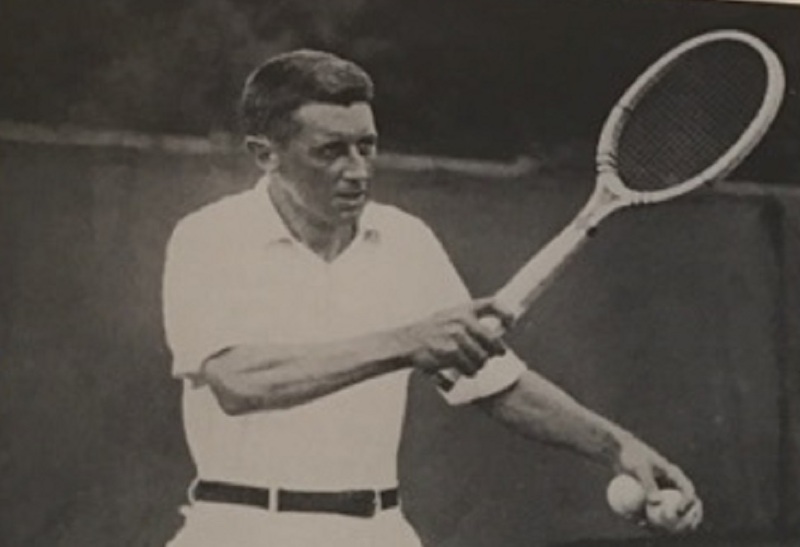 He became a member of the Philadelphia Cricket Club and later went on to win the National Tennis Singles title (1914-1916), National Doubles title (1925-1926), Wimbledon Doubles title (1920), and the Olympic Mixed Doubles title (1924). Stanley Pearson, Sr. won the National Squash Singles Championship, the first of over 80 national squash titles won by Club members. 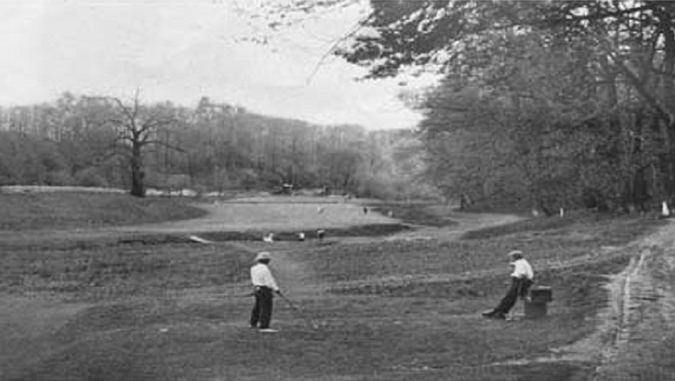 An 18-hole golf course (later named “Wissahickon”) designed by Club member A. W. Tillinghast opened about five miles west of Chestnut Hill in Flourtown, Pennsylvania. 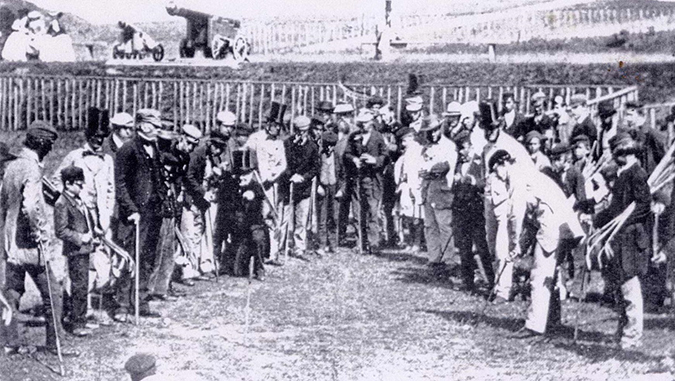 The Philadelphia Cricket Club opened its first pool, donated by George Woodward. 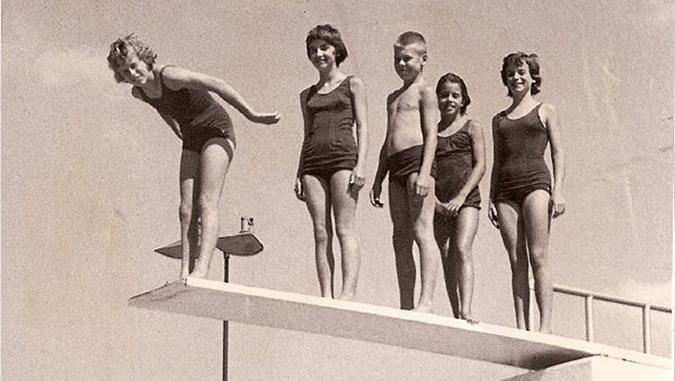 Many years later, in 1960, member Nina Harmer became the Club’s first national record-holder in the backstroke. She went on to win a gold medal in the Pan American Games and compete as a member of the U.S. Olympic team. 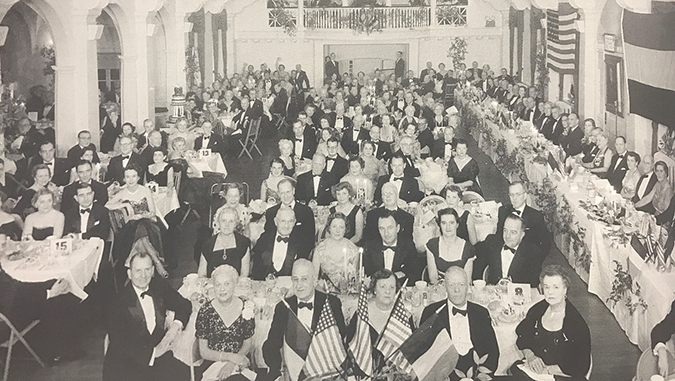 The Philadelphia Cricket Club celebrated its Centennial with a formal dinner in February and a Centennial Ball in May. 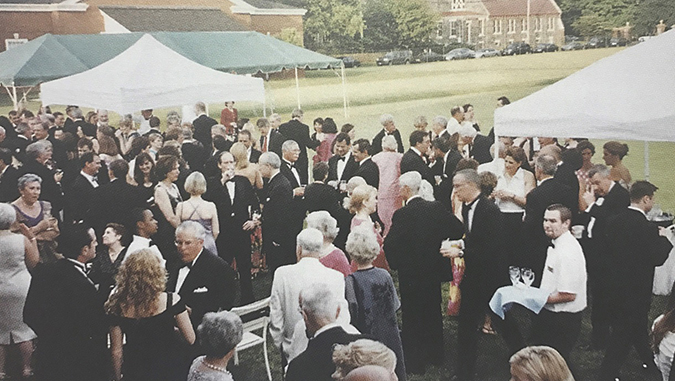 The Ball was attended by 500 members and guests. The Club opened its first paddle tennis courts in Chestnut Hill. The Club completed construction of a new Paddle Pavilion and four new paddle courts in 2014. 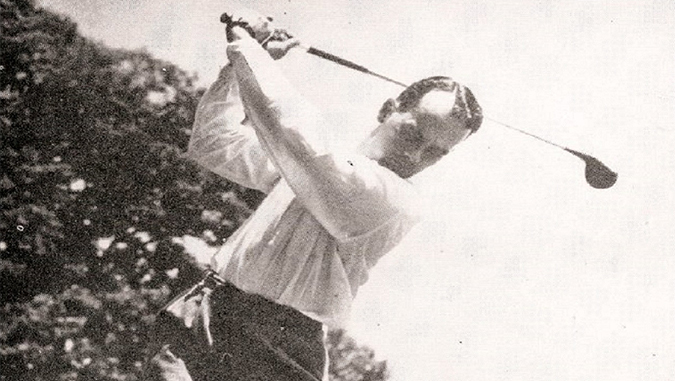 Harold “Bub” Cross made golf history as the first man to win his Club Championship in seven consecutive decades. The Club continues to honor his legacy with a tournament each year. The 18-hole Militia Hill golf course, designed by Dr. Michael Hurdzan and Dana Fry, opened in Flourtown. 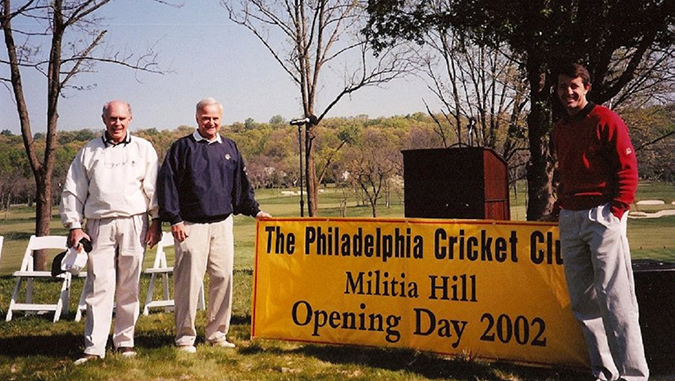 The Philadelphia Cricket Club became the only club to open an 18-hole golf course in three consecutive centuries. The Club celebrated its Sesquicentennial with a musical history performed by the Orpheus Club and a formal dance attended by 800 Club members and guests. 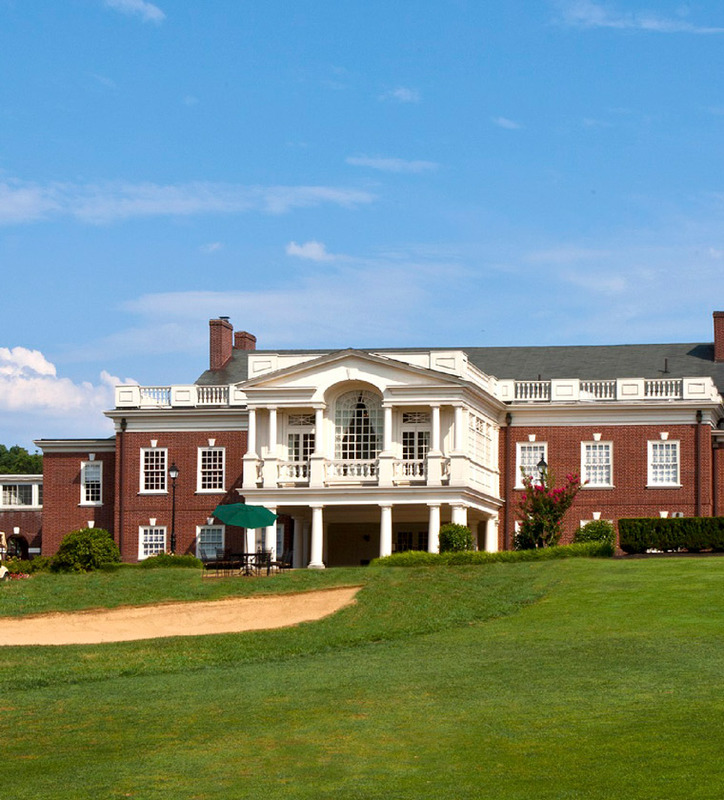 The Club completed the restoration of the Wissahickon golf course in Flourtown, led by Keith Foster, as well as the additions of five squash courts, four new paddle tennis courts and accompanying pavilion, and a fitness center. The Club also renovated its pool area, locker rooms, and other facilities. 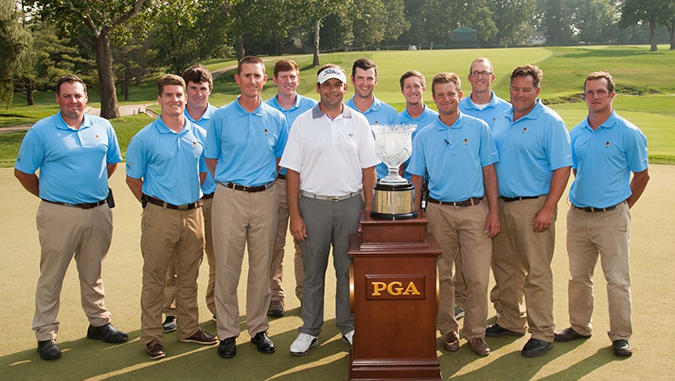 The PGA Professional National Championship, comprised of 312 of the top club golf professionals, was held on the Wissahickon and Militia Hill golf courses and won by Matt Dobyns who is pictured here with Dan Meersman, Director of Grounds, and the Grounds Crew. 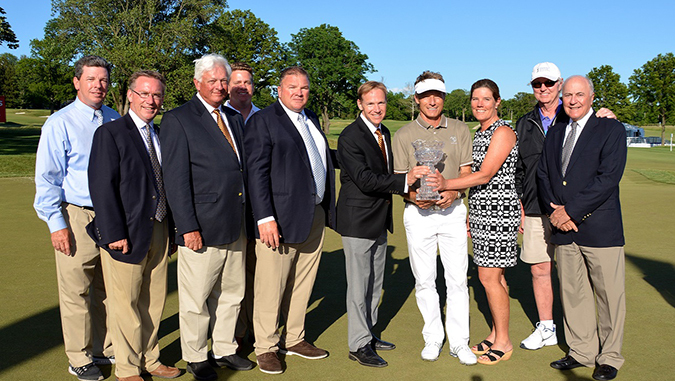 The PGA Constellation SENIOR PLAYERS Championship, one of five majors on the PGA Champions Tour, was held on the Wissahickon golf course and won by Bernhard Langer pictured here with Club Leadership.